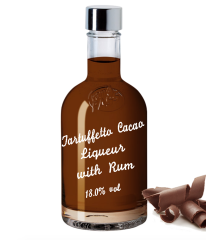 This speciality is handmade exclusively for Vom Fass. 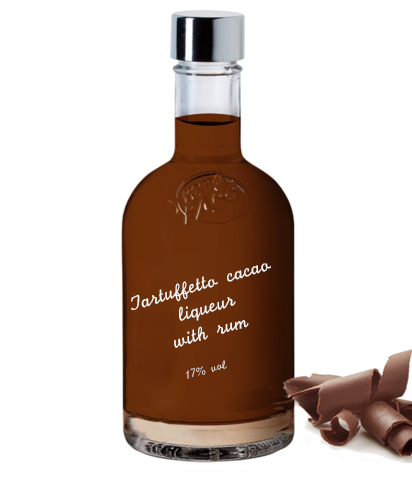 The flavour of the finest cacao with a delicate hint of rum gives this exquisite liqueur its richness. Enjoy it on the rocks, cake, pudding or slightly heated with some whipped cream.